Chicago’s Mediterranean grill, Taboun, launched a location last year in the northern suburb of Northbrook, IL. Less than 1 year later that restaurant has closed. 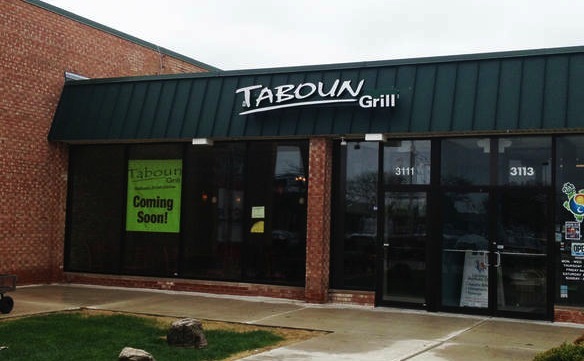 Taboun Grill’s location in Skokie, IL is still open.